With a wide range of casino games along with excellent bonuses and promos, 10bet Casino has kept its place at the top level of the online gambling sites in Canada for over 16 years. Launched in 2003, 10bet is becoming increasingly popular among Canadian players, especially because you can deposit and withdraw using various payment methods, including Canada’s Instadebit and Interac. There’s a great $1,000 Welcome Package to get you going and then many more attractive rewards along the way. And now they’ve taken things up a notch with a totally new design launched in March 2019. It makes it even simpler to navigate around the site and the calm grey and light green colour scheme is easy on the eye. 10bet.com is regulated by the Malta Gaming Authority, available all round the world and you can use it in English, German and Norwegian. 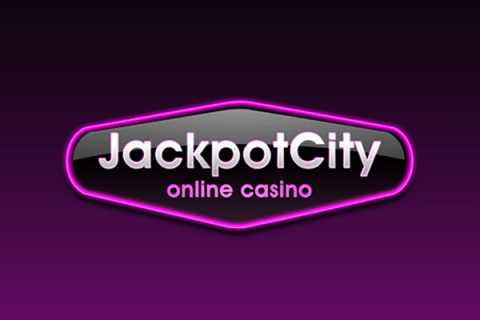 From jackpot and video slots to table games and live dealer online casino, you’ve got a massive choice. So check out this 10bet casino review for all the details. If you deposit $200 on your first deposit after signing up you’ll get a $200 bonus. This means you will see a total of $400 in your account to play with – the $200 you deposited and another $200 bonus. If you deposit another $200 on your second deposit you’ll get another $100 bonus, so you’ll have $300 to play with. And then if you deposit $200 on your third deposit you’ll get a $50 bonus so you’ll have $250 to play with. Simple! At 10bet they’re all about the games. And boy are there lots of games – over 400 to be exact. You’ve got table games like blackjack and roulette, hundreds of slots and a superb live casino. The games are provided by top-class software suppliers iSoftBet, Microgaming, NetEnt, Play’n Go, Playson and Pragmatic. For many players, slot games are the go-to option when they open up an online casino. 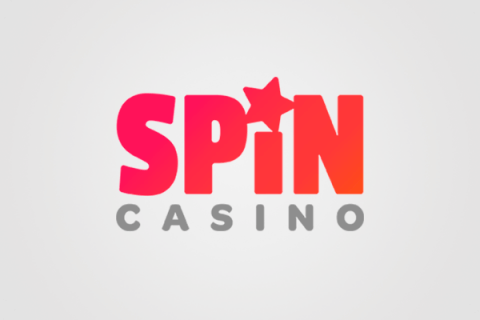 They’re fun, easy to play and give you the chance of big wins on every spin. At 10bet there are numerous slots to choose from. Some of the most popular are of course the big jackpot slots, which can even pay out millions of dollars at once. Then there are branded games that give you the atmosphere of a big movie or maybe a band. One game that combines the two is “Basic Instinct,” the iSoftBet game based on the famous Sharon Stone movie. It is a 5-reel jackpot slot that includes an intriguing bonus game which showcases clips from the film. 10bet adds new games every month so you look out for special additions in the New Games section. Recently they added “Golden Grimoire” from NetEnt, a mysterious 5-reel, 4-row 20-fixed line video slot that showcases magic and spells. When you think of classic casino scenes from the movies, table games always come to mind. Think James Bond at the Baccarat table in Dr No or Sharon Stone flinging the dice in Scorsese’s Casino. These days there are many different ways to play table games online and 10bet Casino gives you access to dozens of them. If you’re a blackjack fan then you’ll find more than 12 versions of the game, and the same goes for roulette game online and baccarat. Then you’ve got extra options like Joker Poker, Casino Hold’em and Deuces Wild. 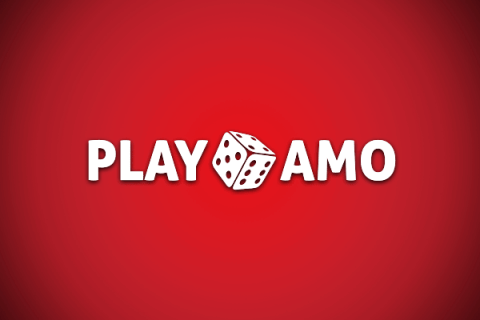 All of them are provided by reputable software companies including Microgaming and Play’N Go. 10bet’s Live Casino is simply brilliant. It features games like baccarat, blackjack and roulette as well as games that feel more like gameshows you’d watch on TV. Every game is hosted by an experienced and impressive live dealer and shown using a high-quality video link. It’s all you need to give you the feeling of being right there in the casino, without ever having to leave your home! So you can play whenever you want. And with Live Casino available on mobile, you can even get the live feel when you are out and about. It’s hard to imagine a time when smartphones weren’t an essential part of most people’s day to day lives. 10bet has recognised the importance of online mobile gambling and created an exceptional mobile version of their casino which means you can access it from your pocket, wherever you are. The 10bet site is actually built on a responsive platform, so it fits to any screen size and any device. The mobile version has an outstanding design, so it is easy to navigate. One of the great advantages of 10bet is the array of payment methods you can use. This flexibility is key to the site’s success. 10bet is undoubtedly a great choice for Canadian players, particularly since it launched the redesigned website. It’s so easy to use and you know you can rely on it for high quality games and top-level security and support. Add in the Canadian payment methods and you’ve got a great package that works for all types of players.